Take an authoritative, thorough, and heavily illustrated look at Triumph motorcycles, from beloved classics to popular new models! What do Marlon Brando, James Dean, Steve McQueen, Bob Dylan, and Arthur Fonzerelli all have in common? All of these men define the very essence of cool, and all have owned Triumph motorcycles. 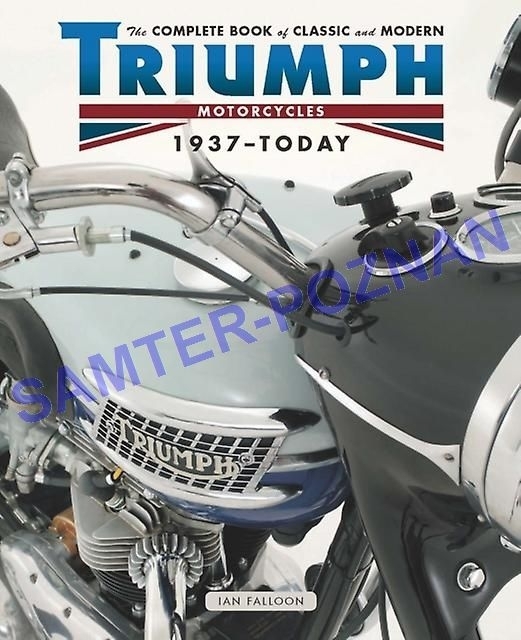 For the first time ever, The Complete Book of Classic and Modern Triumph Motorcycles 1937-Today collects all of the motorcycles from this iconic brand in a single volume. 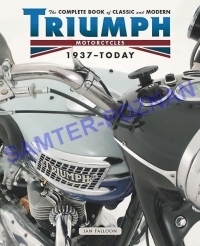 Written by respected Triumph expert Ian Falloon, all of the major and minor models are covered, with an emphasis on the most exemplary, era-defining motorcycles such as the Thunderbird, Tiger, Trophy, Bonneville, and new machines such as the Speed Triple, Thruxton, and Daytona 675.